I have used the phrase "stand in light" many times in this blog and other places. What do I mean by stand in light? I mean trust in Christ and believe in ourselves and the gifts God has given us while seeking with wholeness of heart to do His will. Standing in light means I am thinking, speaking, and acting in complete harmony with who I really am as a Daughter of God. I'm profoundly grateful for the sisters I have who took me aside and shared with me their experiences about their own divine nature. As they shared with me the sacred truth in them it awakened the sacred truth in me and stayed with me. I am also grateful for the people who tried to tell me I was anything less than amazing. Through them I confronted my deepest fears and doubts in myself and grew into God's picture of me as I turned to Him for solace, peace and affirmation of identity. There are times we are so lost in our own crap that only God remembers who we really are. While the truth lies within us, only God can open the door, pull up the shades and give us a skylight to see the brilliance that lies within. People in our lives who mirror to us the yuckiness we hold onto that is NOT us, but is ON us give us the opportunity to identify the baggage and push it off. However the sacred relationships are the ones that ignite the light that dissolves the darkness. Some of these sacred relationships in my life are my sisters: Laura King Gilson, Malinda King Minniear, Jennifer King Barton, Ginny King, Rebecca Pihlajisto and my brothers: Spencer King, Matt King, and Joseph King. I am grateful for these sacred relationships. I am grateful for those that have challenged me and shown me my darkness, but I would not seek out that kind of friction for consistent interactions. :P My sisters have often lovingly, but plainly spoken truth to me that could have been hard to hear- and was at times- and I have chosen never to complain to them about it because I saw that it helped me. They have also been the ones to share space with me into the wee hours of the morning talking about their sacred experiences of knowing who they are. I'm grateful for sisters that stand in light and share it with me, from them I learned to see my own and learn to stand in it-in Christ. Find the Truth in YOU! 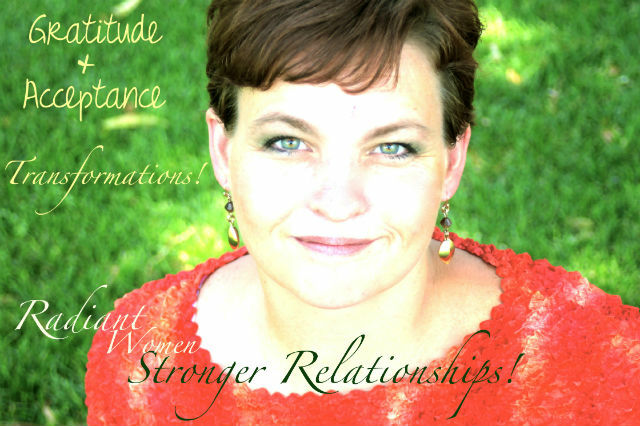 Energy Coach and Speaker for Finding the Truth in YOU!